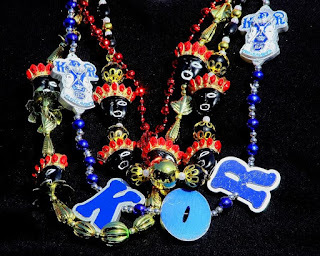 cj Sez: Mobile, AL, has an ongoing debate with New Orleans, LA, about which is the first U.S. city to celebrate Mardi Gras. Hmm. Well, we know who that is. This year the Mardi Gras season started with parades on Dauphin Island, AL, February 4, and in Mobile, AL, February 10. And all the parading and Mardi Gras balls won’t quit until Fat Tuesday…Feb. 28! When I lived in Detroit, Mardi Gras was a one-day affair that many in the area called Paczki Day. Paczki (pronounced "punch-kee" or "ponch-kee") are Polish fried pastries with a variety of possible fillings (shape is similar to a filled doughnut) that every Detroiter must eat each year on Fat Tuesday. Someone in my office would make a 6 a.m. Paczki run to a bakery in Hamtramck where he might have to wait in line for up to an hour to bring back several boxes. Hamtramck is a city located entirely within Detroit city limits and is the go-to location for paczki because it’s been home to thousands of Polish immigrants through the years. What do you think? Is there a story in there somewhere? A duel between the mayors of Mobile vs. NOLA? Piotr partook of a poisonous paczki pastry? 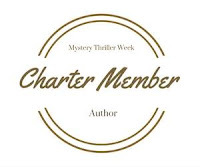 Tomorrow, that’s Feb 20 on my calendar, I’m doing another interactive event with Mystery Thriller Week. I’ll be live 9 a.m. to 10 a.m. CST (that’s 10 to 11 a.m. EST). If you have time, stop by and chat a bit. I’ll be giving away a prize or two. And I’d be real happy if you signed up for my quarterly newsletter. That’s it for today folks. You-all guys keep on keeping on, and I’ll try to do the same. 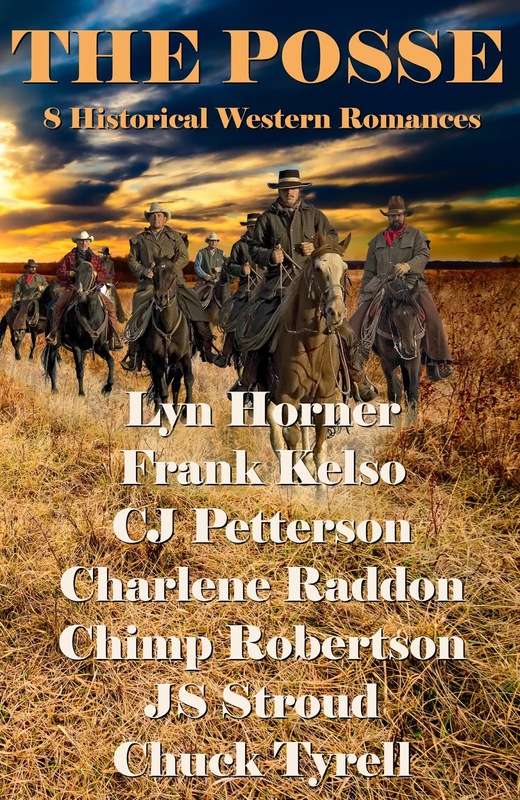 Coming in March 2017—“Bad Day at Round Rock” a short story in The Posse. 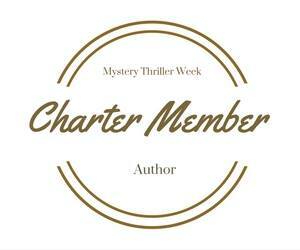 More MTW book reviews, a recap and an invitation. BOOK REVIEW ... "The Beekeeper's Daughter"
BOOK REVIEW "Death in the Time of Ice"